We are a reputed manufacturer, exporter and supplier of Dead Burnt Magnesite, which is processed under the stringent guidance of expert professionals and experienced quality controllers. Best machines as well procedures are used to create desired quantity within set norms of the market. Our enterprise process a state of the art facility , where we test the created magnesite on different parameters to ensure its reliable usage and long life. Additionally, our gamut is offered at reasonable price. B.D. : 2.1 to 2.3 Gm /C.C. 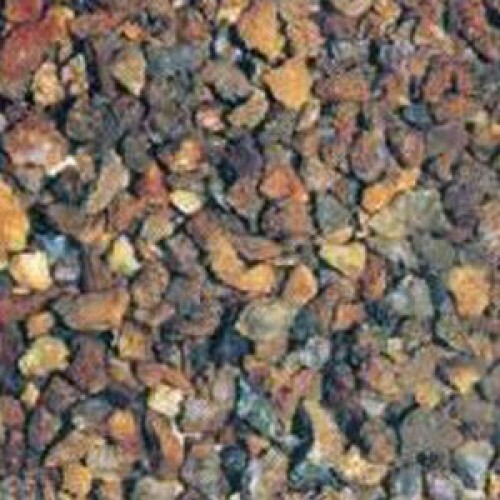 We supply this material in various sizes . 0-1 mm/ 0-2 mm/ 0-3 mm/0-6 mm/ 0-10 mm/ 1-10 mm/ 2-10 mm/3-10 mm etc.